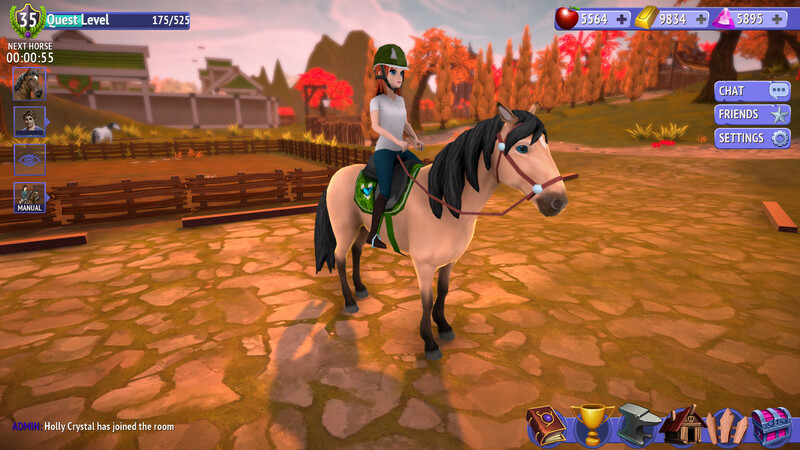 What is Horse Riding Tales? 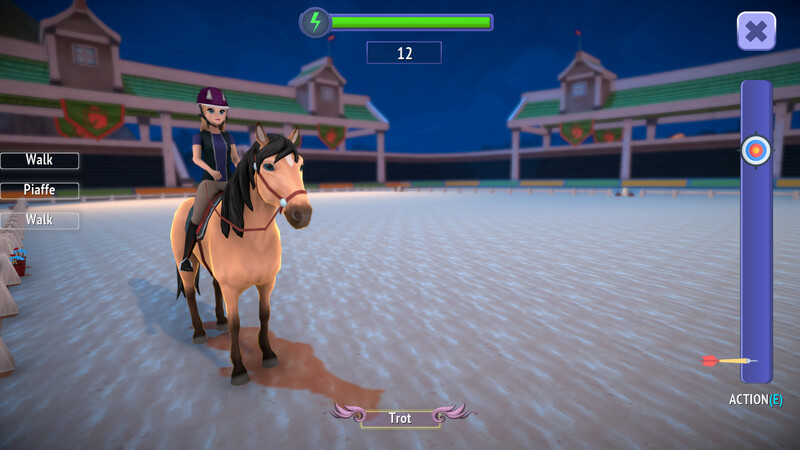 Horse Riding Tales is a Free to Play, Massively Multiplayer, RPG PC game, developed by Foxie Games, available on Steam and published by App Business Ventures LLC. 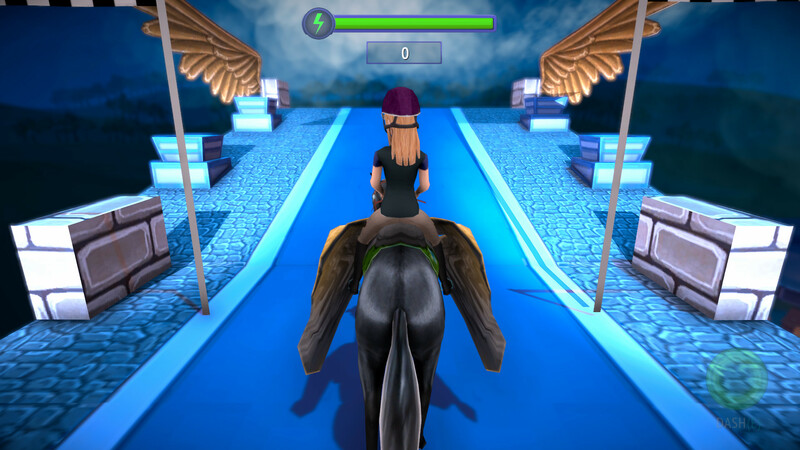 The horse riding game of your dreams is finally here. Online adventures await! According to Steam user reviews, 0% of the 0 user reviews in the last 30 days are positive. 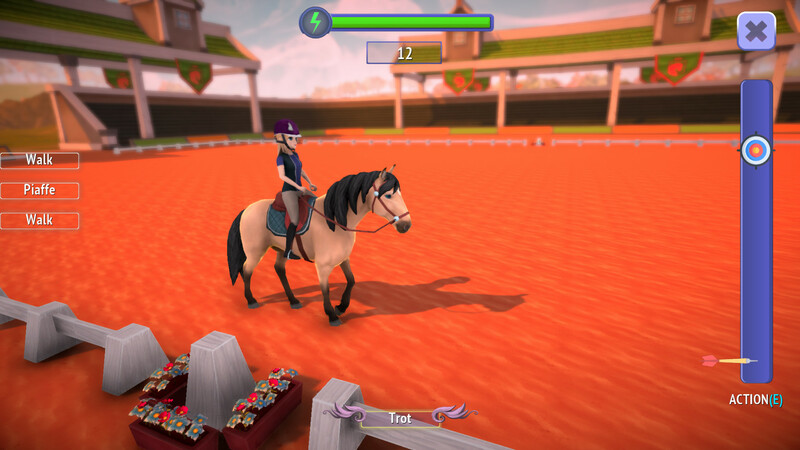 For all time, 0% of the 0 user reviews for Horse Riding Tales are positive.